From the beginning of this adventure, I decided to stop in 100 articles. But for many months, I waited patiently to close this blog beauty … A great tasting, high emotion, anyway, the time had not yet occurred. Brussels, but of course! The world capital of BD, and … The Adventures of Tintin. The choice is made, the Adventures of Binbin Foudevin will stop at the opening where the Adventures of Tintin started! The beer will be the main topic! Against foot-voluntary. Voluntary as the man who handed me the hand within a few days for me to take the measure of a Brussels world in turmoil, a troupe slowfoodisée, supportive, passionate and generous. It is ten o’clock in the morning, we Thursday, October 23, 2014 when the sudden a beer is know envy. But not just any one that takes you by the gut and makes you addicted from the first sip. 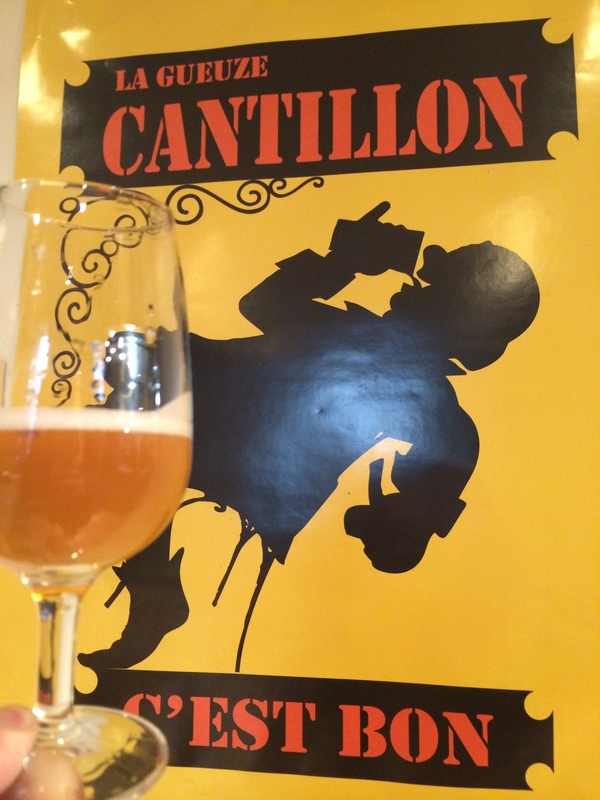 For those who do not know, Cantillon is simply considered one of the world’s best breweries. Far from the standardized products sold by Jupiler and co. The keeper Jean Van Roy (3rd successor of the family brewery) is considered by purists beer (and food) as a living God. 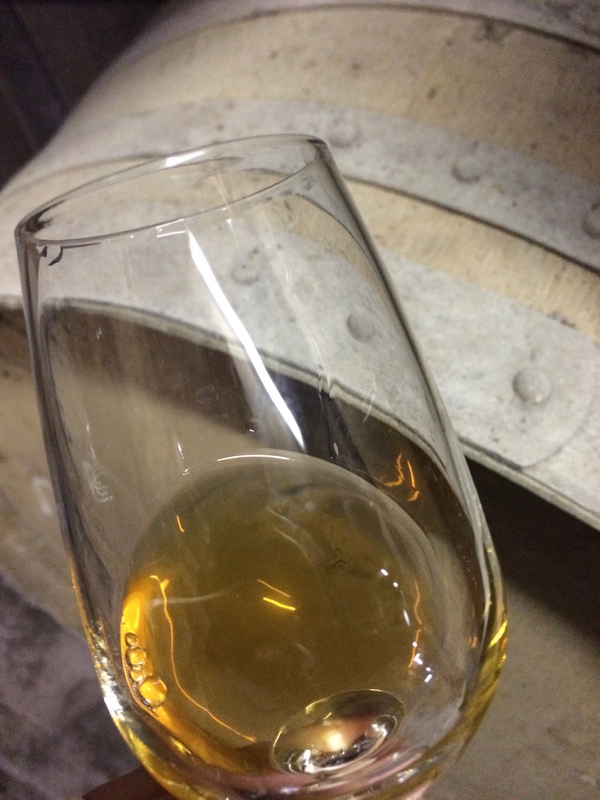 The selection of grains (barley and wheat from organic farming), development (fermentation by indigenous yeasts almost unique in Europe) and the breeding of lambic that lasts from 1 to 3 years (**), the assembly, bottling and everything else, are major elements that the Gifted fun to consider.Here, nothing, but then nothing is left to chance. Supporter of the Slow Food movement, this involved moving the crowd with him and the Museum Cantillonis always full (up to 400 visitors per day). 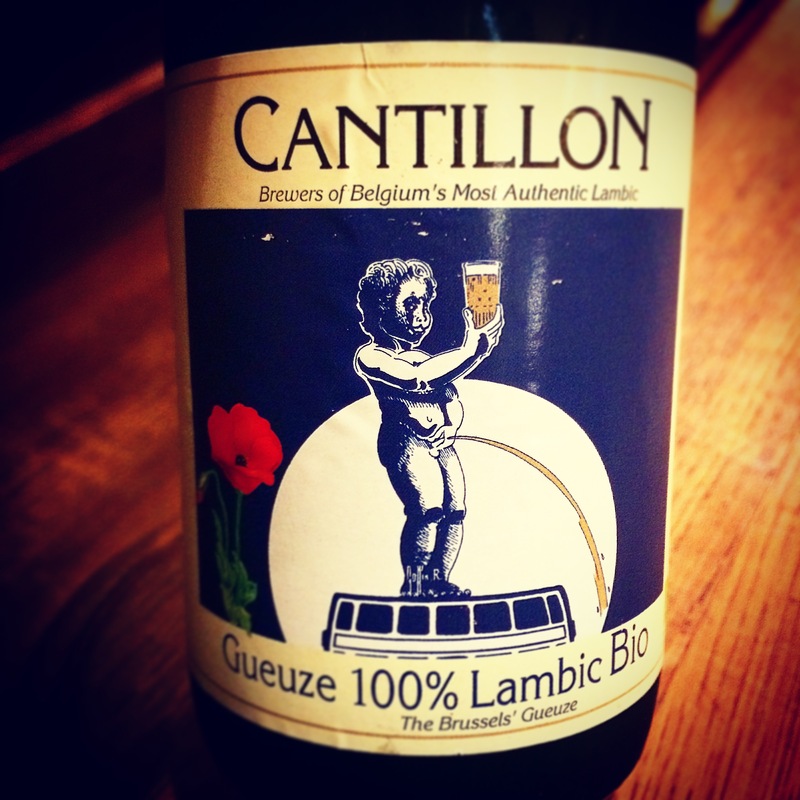 ** Lambic (Lambik): Beer after spontaneous fermentation, not bubbly and done without foam. Rather acidic as it rarely more than 5 °. It is the basis for the realization of the Gueuze, Kriek and Faro. When beers are raised for 3 years in old oak and chestnut, there is definitely a time when the availability ends (A Heineken beer can now be ready to eat after 36 hours, c ‘ say … is ready for consumption … MégaBeurk!). 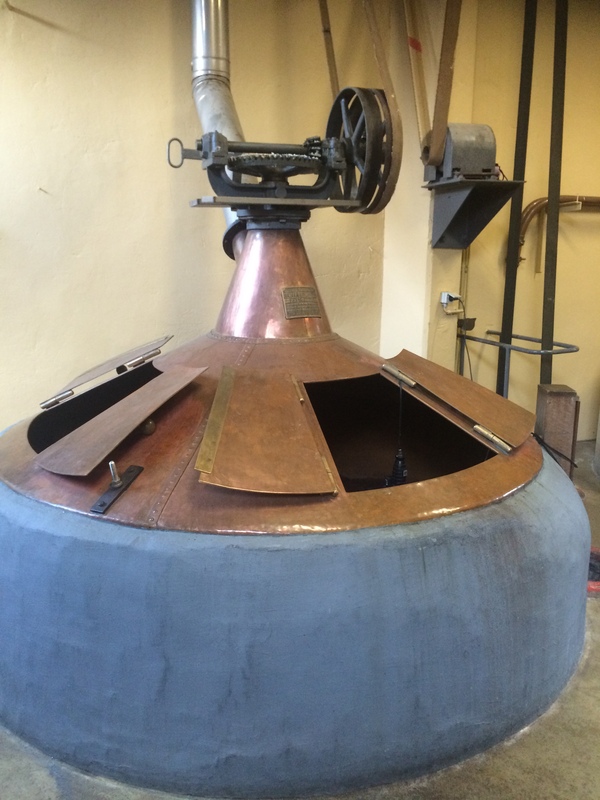 The receptacle of the maceration liquor, copper and concrete, the pulley operates at rest. 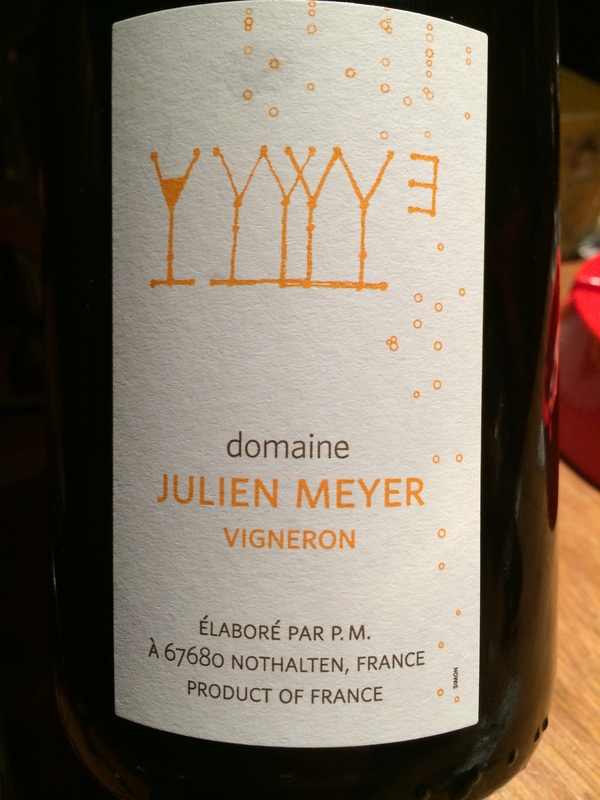 Jean Van Roy therefore delight by 3-4 years twice palate with this latest acquisition. Be patient, it’s worth it! Lambic (not sparkling) with Kriek 100% Lambic (**) through the Lambic Grand Cru, nothing is left to chance and it is not for nothing that the Cantillon Beer « is nicknamed Champagne Brussels « (most Grands Amateurs Dixit). 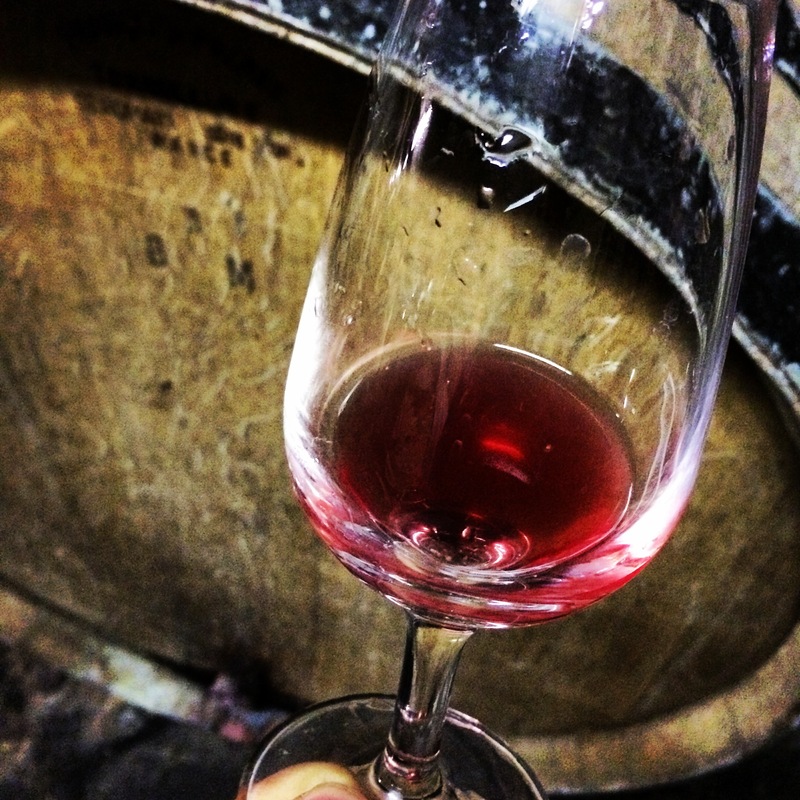 ** Kriek 100% Lambic: Gueuze made ​​on the basis of local cherries from the Kellery variety of cherries in perfect balance put in fermentation in healthy Lambic 1 year and a half on average. I almost forgot. Only 5 Breweries in the world are making lambics « exclusively »using indigenous yeasts (yeasts that occur naturally in the brewery). Other brewers are unable or unwilling to do so (**) and work with exogenous yeast (yeast added, the seeding rate) and sugar added. 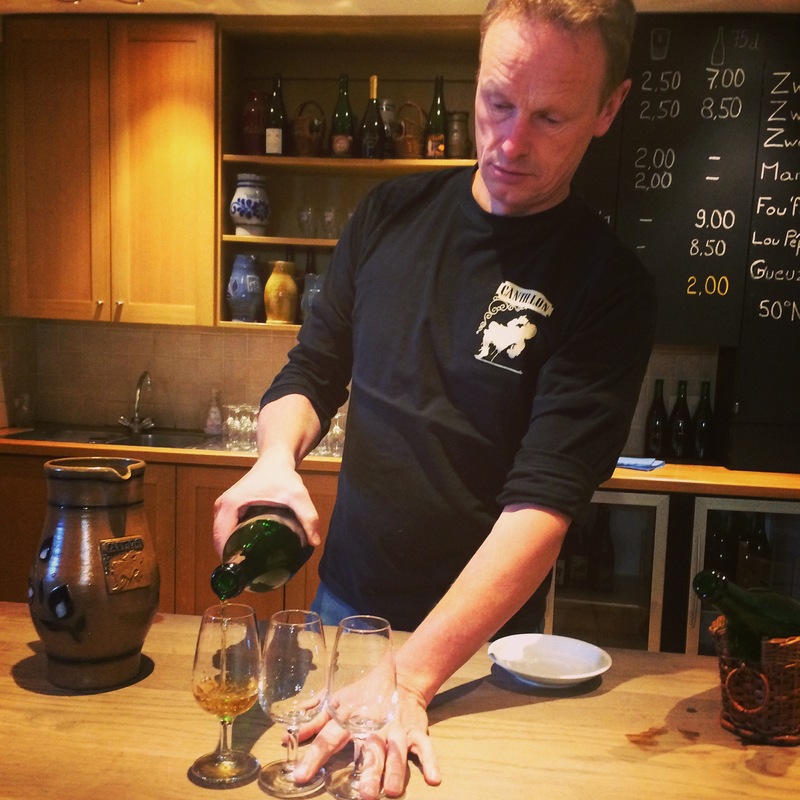 Cantillon (the only one to make bio) Brasserie and Drie Fontenein (since 2012 to be precise) are currently the only two breweries in Europe performing this feat with brass riveted tanks and cellars filled naturally yeast (others do too, but not for the entire production: Lindemans, Timmermans Girardin, Boon …). 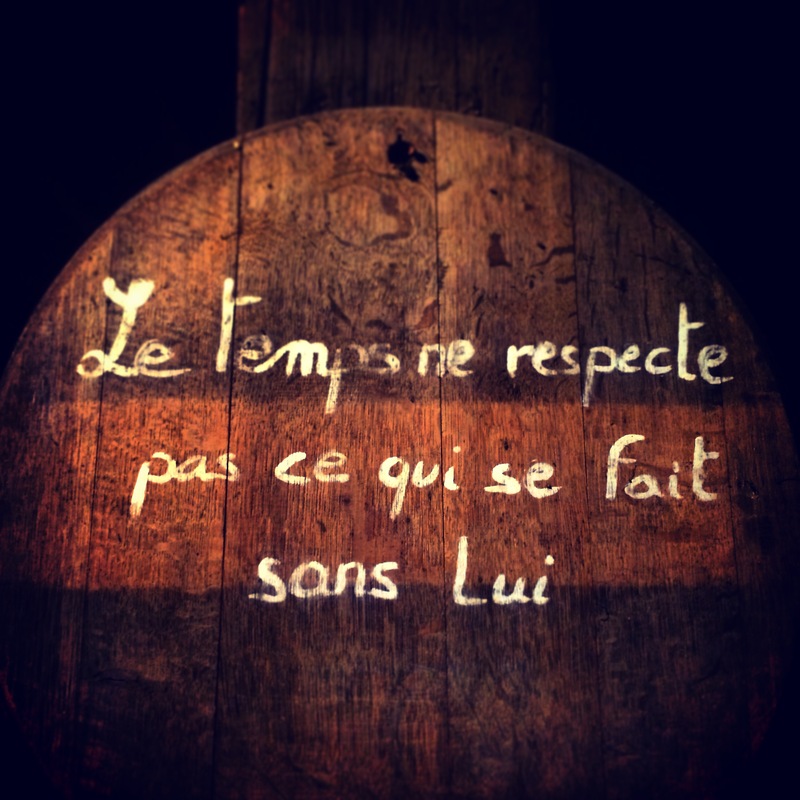 The other 3 Breweries and are working in the United States and is based on the traditional knowledge of Cantillon. 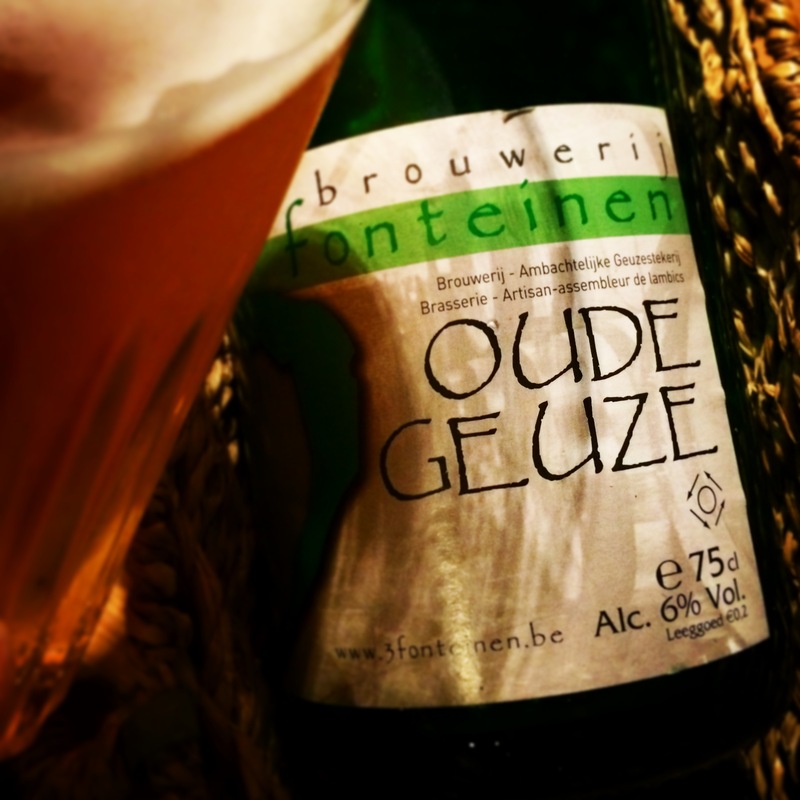 Little extra precision: This beer can only be brewed in the region of the Senne Valley because of the need for the presence of specific wild yeasts which the best known are ‘Brettanomyces Bruxellensis’ and’ Brettanomyces Lambicus. Beers Cantillon age happily and are definitely capable of challenging the rule of call time on the biggest years … 10 years / 20 years / 30 years experience … I was given a taste of vintage 2000. With a beautiful frame, aromatic persistence was so intense that the mouthfeel is prolonged for several minutes even redoubled intensity on an old gouda! Jean Van Roy in service. Each beer, a different glass. Tasting of a Lambic Grand Cru. 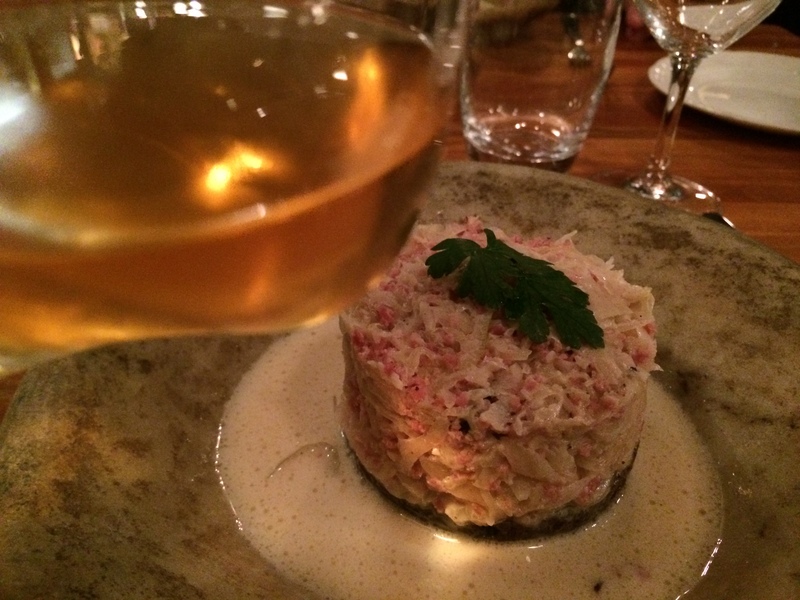 The depth and oxidative frame juice tasted really led me on the path of pleasure.The same pleasure and similarly the same emotion that can occur during Zero Dosage Champagne tasting Tarlants (Lassaigne, Selosse …) or wines of Jura Ganevat. In short, you understand, local products, and damn well not tampered with. Slow Slow Food Wine & Attitude in fact. The wind is made Jean Van Roy and departure is imminent. The packages will be shipped to Lyon reserved by friend Patrick. When you want good, have a drink Cantillon! We Go a little later Moeder Lambic , the temple aficionados of quality beer.Belgian Marathon continues! Gueuze tasting continues at Moeder Lambic. The selection is sharp and beer sommeliers are in great shape, extra service! 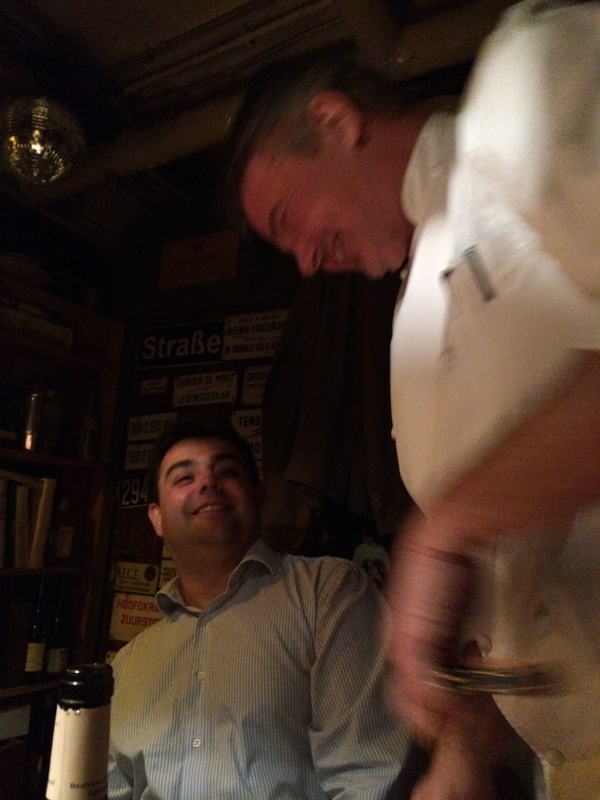 Icing on the cake, Dirk realized his famous Senne Pot Revisited: Cabbage marinated in beer (Cantillon of course), whelks, smoked sausage, all placed on a slice of black pudding … the killing. For tuning, we blithely dropped. 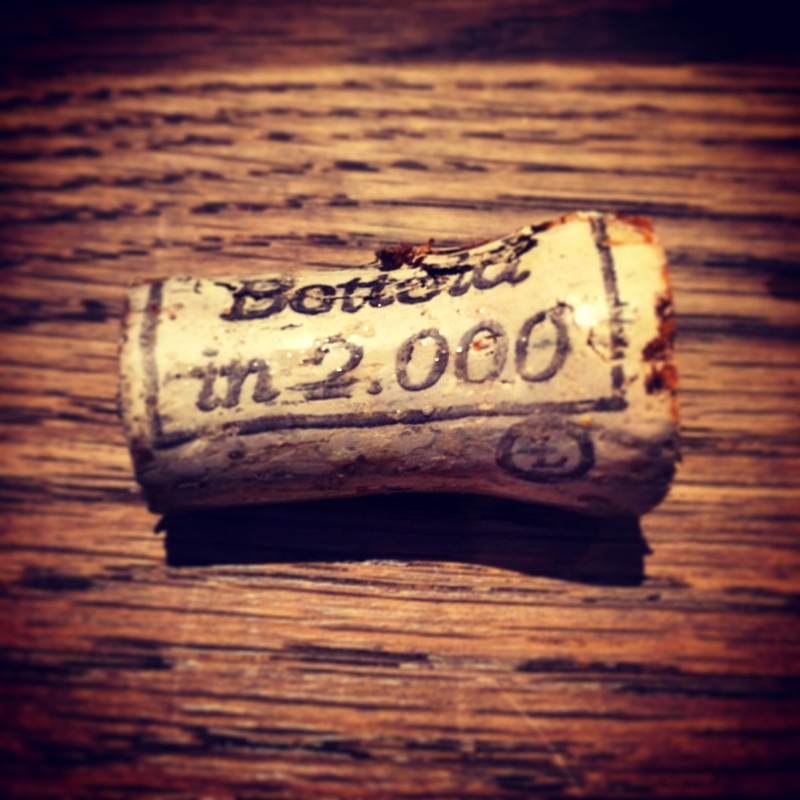 Wine Sail 2001 in Patrick Meyer (unsterilized sulfur wine) for an agreement at the summit. A wedding veil, witnesses were conquered, tasting the top of the hermitage. 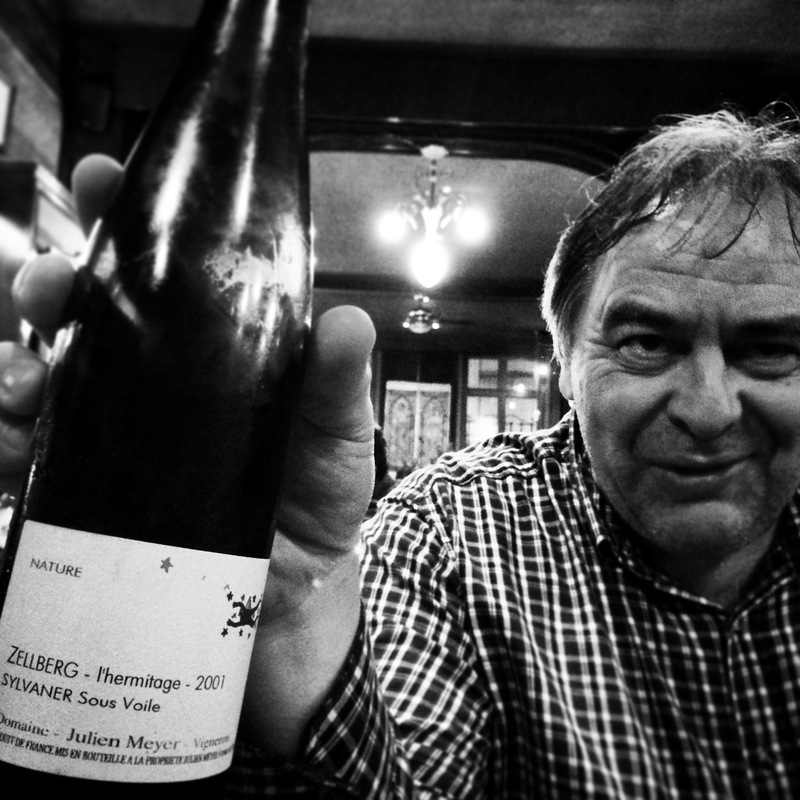 The end of the evening, the highlight of the show, Jean Hummler of Moeder Lambic joined us for an unlikely wine tasting in the cellar of natures restaurant up more time. Time stops, the game is both sincere and deep … The kind of thing that can not be erased. It’s time, Jean H. has to go because it takes off early for the Slow Food Fair (Salone Internazionale del Gusto) which takes place in Italy the next day. The end of The Adventures of Binbin Foudevin. Thank you again, later will be even more beautiful! Special mention to Patrick, Dirk and John, who both have given me the desire to push one last time Gate Scripture. Come to the exhibition organized by Patrick Böttcher to be held on 8 & 9 December on the side of Brussels. 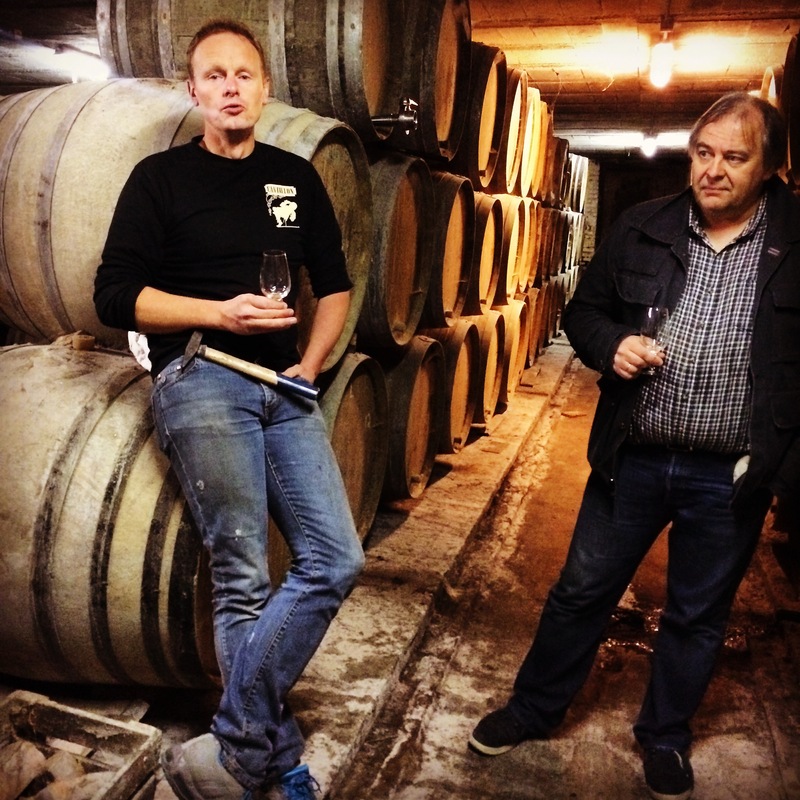 A world first meet brewers and winemakers, careful to respect the product and the consumer. PS: Many surprises will be revealed in the coming months on the side of the Cantillon brewery … I swore to keep the secret until the end … I tried, it’s just a trick of dingo!